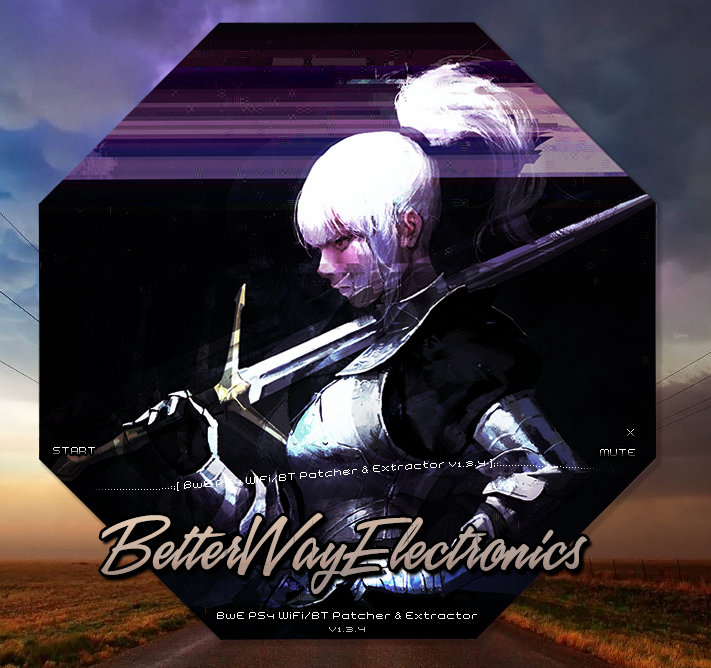 If you have found a patch that is not on my list, let me know at [email protected]betterwayelectronics.com.au and send me a link to it. Feel free to use my EXTRACTOR to verify its validity and ensure proper extracting! @BwE do you know the offset for hdd key? Slight update with entropy etc. 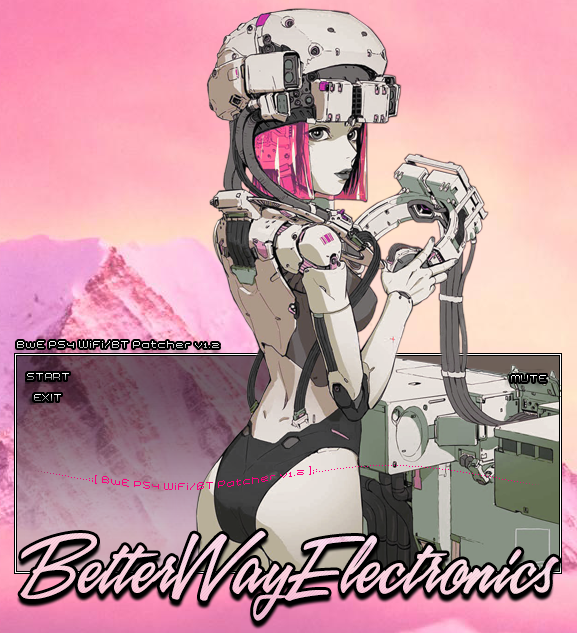 @DEFAULTDNB updated his stuff so I had to update mine! gluesniffinpete and DEFAULTDNB like this. BwE and lotas like this. Cool! You have a rare one! Either that or yours has a corrupt header, did you see if my program informed you of such? 1.0 (4/09/18) - First Release! @RAD AHMED The password is BwE! Can you share your C0020001 file to compare with mine? What up, playas? Now version 1.3.3! 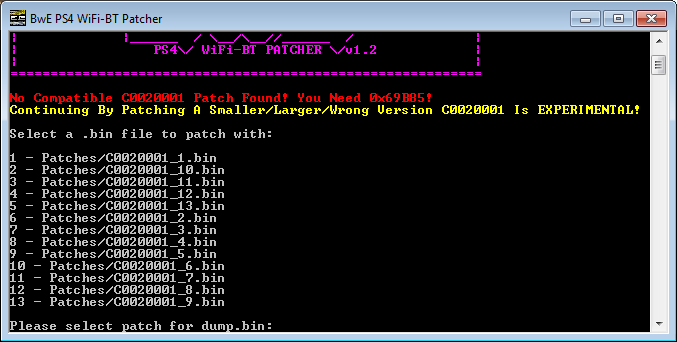 1.3.3 (1/3/19) - Combined Patcher & Extractor, Added Additional Patch & Added Version Checker. Late edit: Slight last minute update! 1.3.4 (1/3/19) - Added FW/BIOS Versioning, Prettied It Up (Behind The Scenes Too) & Released to GitHub! I have a question. I used flashrom through raspberry pi and applied your patcher but my problem still prevail. I cannot sync controller but when I go safe mode it works. I have a PS4 (SAA-001 Wifi chip Rev 1.0) FW 5.50. Will this patch only works through teensy++? Well did my program tell you that you had a corrupt flash and a suitable replacement? If it wasn't corrupt you need to physically change the chip. It's now Apr 21, 2019 at 12:45 PM.